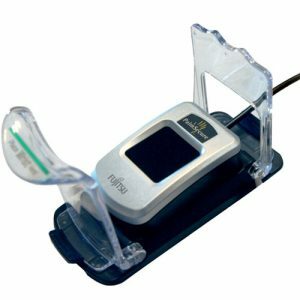 The PalmSecure Flip Flop Guide provides users with a simple solution for ensuring exact correct placement of the hand above the PalmSecure Sensor. 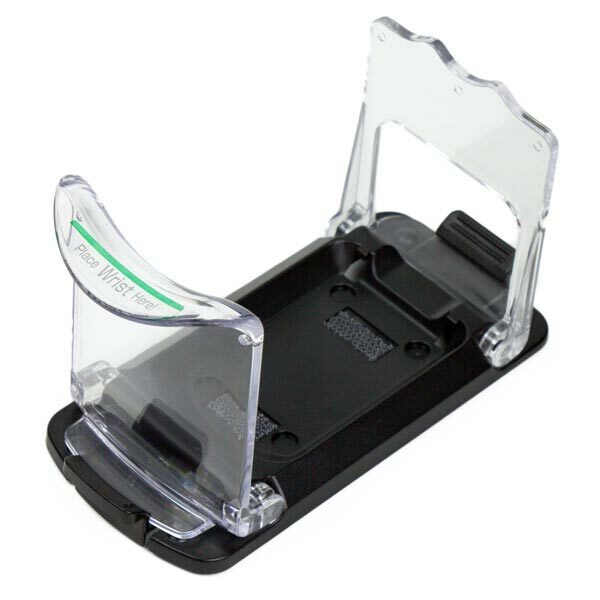 The Flip Flop Hand Guide is designed for use with the PalmSecure scanner with shell. 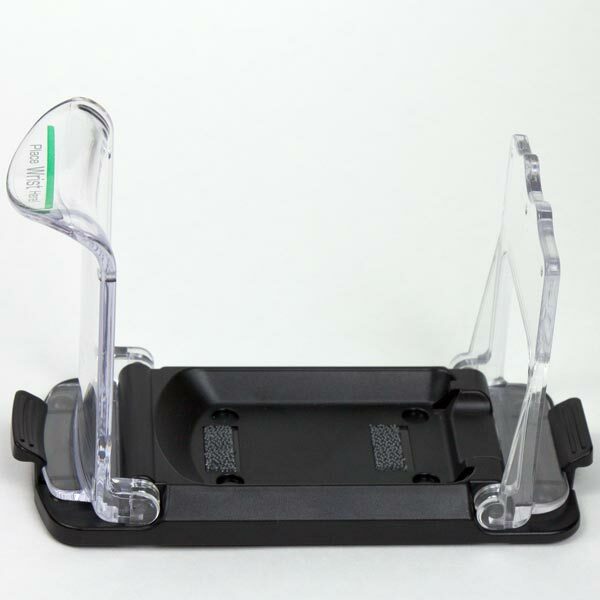 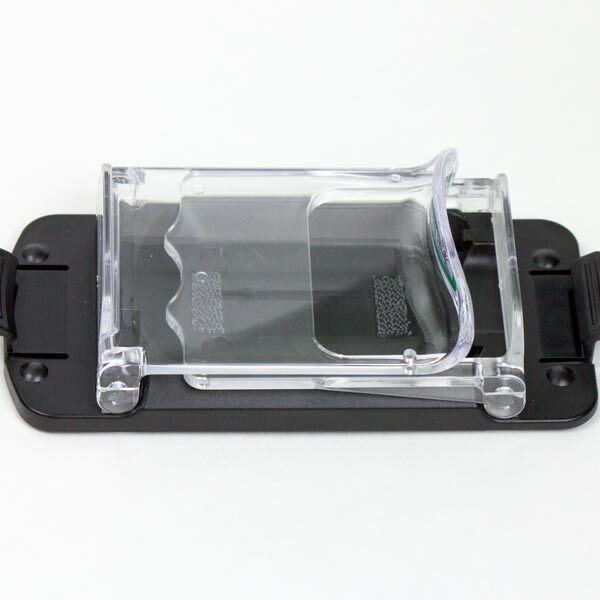 The PalmSecure with shell sits securely on the Flip Flop Guide base. 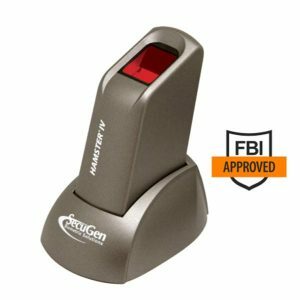 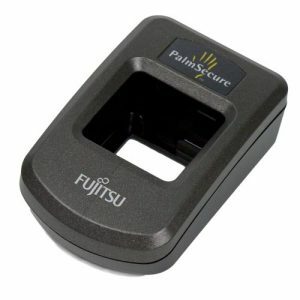 Fujitsu provides a highly reliable biometric authentication system based on palm vein pattern recognition technology with it’s latest model KD03816-B001 and upgraded V2 sensor. 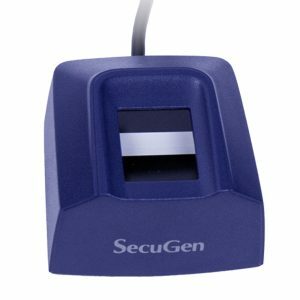 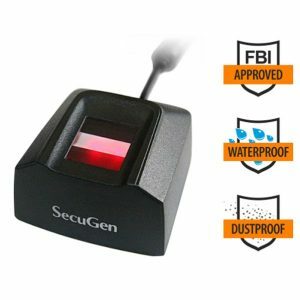 PalmSecure® features industry-leading authentication accuracy with extremely low false rates, and the non-intrusive and contactless reader device provides ease of use with virtually no physiological restriction for all users.